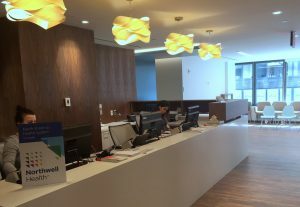 We are conveniently accessible via Lexington Avenue/59th Street Subway Station which is located at Lexington Avenue between 59th and 60th Streets, on the border of Midtown and the Upper East Side of Manhattan. The station offers 4, 5, 6, N, Q, R trains at its stop. 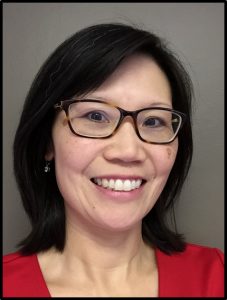 Site Principal Investigator – E. Pauline Liao, MD | Dr. Liao received her medical degree from Albany Medical College. She completed internal medicine residency at Rutgers NJ Medical School, in Newark NJ, and endocrinology fellowship at Mount Sinai School of Medicine in New York, NY. Dr. Liao practiced endocrinology for over 12 years at Mount Sinai Beth Israel and participated in numerous clinical trials there. She moved to Lenox Hill Hospital in December 2015 and is thrilled to be continuing the D2d study at its new NYC site. Site Coordinator – Karina Ziskovich, BBA | Karina holds a BBA degree from Pace University in Management Information Systems. 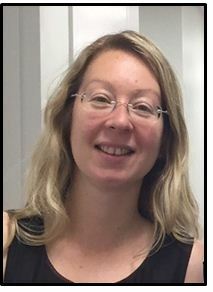 She has been working in the administrative sphere for the past 8 years in Mount Sinai Beth Israel and is excited to embark on a different role as a Clinical Research Coordinator for the D2d study at Lenox Hill Hospital. She greatly enjoys interacting and learning from patients. She is looking forward to working with the D2d team. 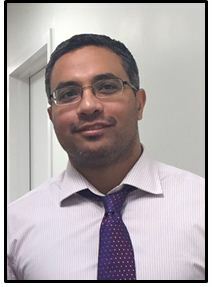 Site Coordinator – Mahmoud Hassan, MD, MPH | Mahmoud has previously worked for the D2d study in Mount Sinai Beth Israel and is excited to rejoin the D2d team at Lenox Hill Hospital. Mahmoud recently received his MPH from Johns Hopkins School of Public Health and is looking forward to reuniting with D2d participants and building connections with our new participants.